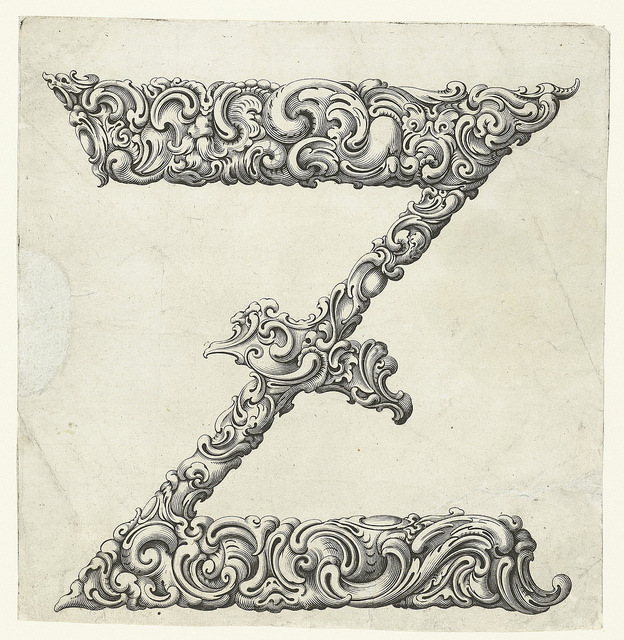 From the Public Domain Review, 26 wonderful prints representing the letters of the alphabet from about 1650. …titled Libellus Novus Elementorum Latinorum – designed by the Polish goldsmith Jan Christian Bierpfaff (1600-ca.1690) and engraved by fellow-countryman Jeremias Falck (1610–1677). Memorial Day is the federal holiday which this country has to honor the veterans who have given their lives to secure our nation. Thank you to all who are out there. 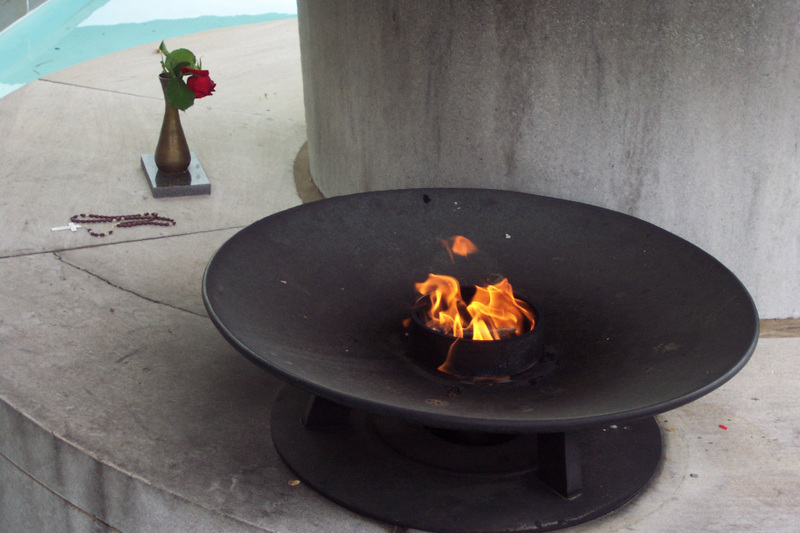 Photo is of the eternal flame at the Virginia War Memorial in Richmond, VA.
On Sunday coming back from the Outer Banks on route 460 we stopped at the Miles B. Carpenter Museum in Waverly, VA. In the 80s I used to drive by the Museum once a year, and saw all of Miles Carpenter‘s art out in the yard, but never took the time to stop. This past Sunday we stopped. We toured the entire first floor and most of the second floor and porch of the museum which is the house in which Carpenter lived entire life with his wife and where he did his work. Each room was full of Mr. Carpenter’s art. Long snakes, monkey dogs, cows, water melons and various monsters and strange looking people. Mr Carpenter was a self taught artist and took up carving in the early 40s when the housing market took a hit and his lumber yard was mostly idle. World War II got things going again and he was not able to get back to his art until the 60s when he was trying to create a road side attraction to sell his ice chips and soda pop. 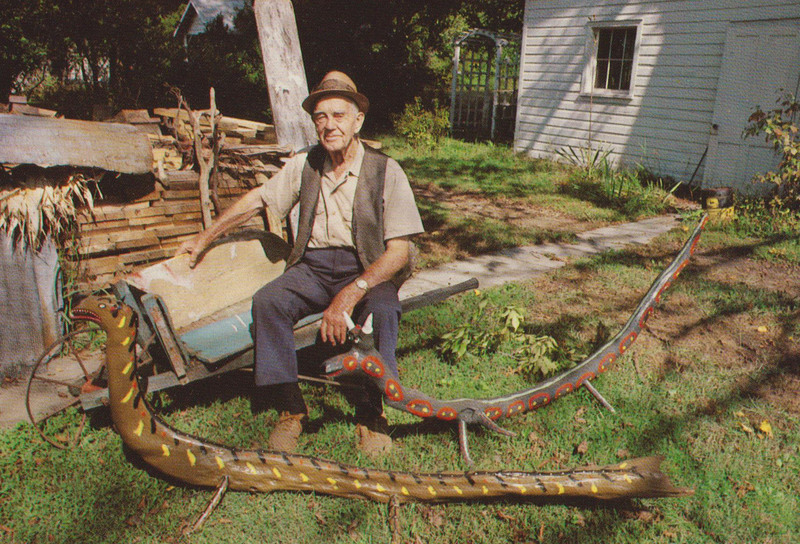 In the 70s when outsiders began to take notice of Carpenter’s unique talent, he gained some notoriety in Virginia as a folk artist. Carpenter died in 1985. A nice surprise was that the current tour guide/curator of the museum is an old friend and artist, Damian Bennett. We didn’t realize we knew each other until the end of the tour, but the entire time I had a nagging feeling that I must know this guy. Turns out I did. Thanks, Damian! Thursday – Sunday 2:00 to 5:00 pm. Curated by Deboarh Willis, the exhibit is exhaustive and beautiful. This exhibit was not one that I had been anxiously waiting for it to open, but I am so glad we went. And as is usual it was so much better than I had expected. The photographic images are beautiful and the paintings and sculptures are fantastic. . Posing Beauty in African American Culture examines the contested ways in which African and African American beauty has been represented in historical and contemporary contexts through a diverse range of media including photography, film, video, fashion, advertising, and other forms of popular culture such as music and the Internet. The exhibition explores contemporary understandings of beauty by framing the notion of aesthetics, race, class, and gender within art, popular culture, and political contexts. 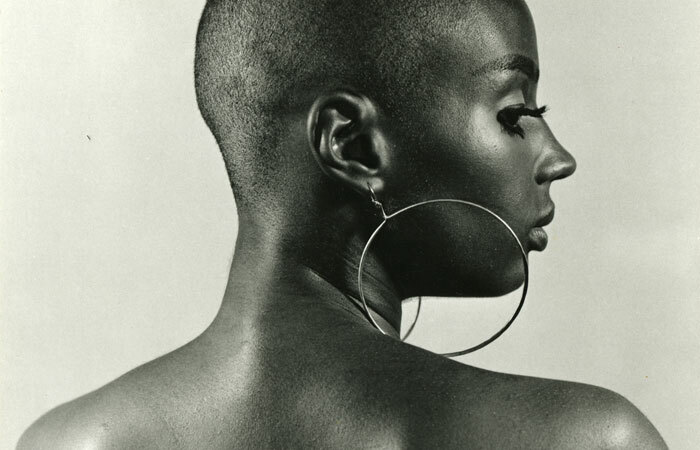 In conjunction with Posing Beauty and in the same gallery space is “Identity Shift” a collection of VMFA art from the 70s that compliments the Beauty. While there do not miss the Civil Rights photography exhibit, “Signs of Protest: Photographs from the Civil Rights Era” outside the Amuse Restaurant through August 3rd.